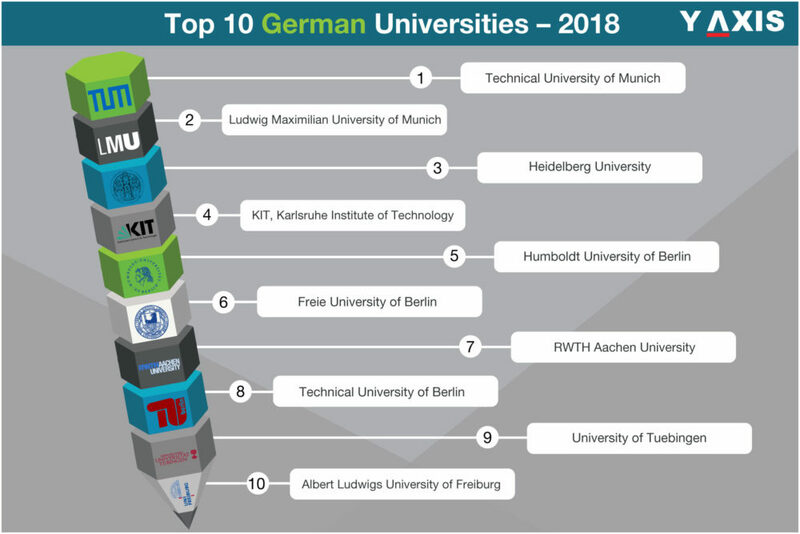 Retaining its top position as the # 1 amongst the German Universities for the 3rd consecutive year is the Technische Universität München. Approximately 24% of the 40, 124 students of TUM are overseas students. This university also retains is its second position amongst the top German Universities and is located in Munich. Established in 1472, it is one of the oldest German Universities, as quoted by the Top Universities. Also known as Heidelberg University Ruprecht-Karls-Universität Heidelberg is the oldest German University established in 1386. It has around 30, 787 students that include 5, 793 overseas students as well. Usually abbreviated as KIT, this university is especially renowned for its programs in Technology and Engineering. It is located in the city of Karlsruhe. It is the highest ranked university in Berlin. This university is specifically prestigious for Humanities and Arts subjects. Freie Universität Berlin is also situated in Berlin and it was established in 1948. Its current student strength is 31, 500 with 20% overseas students. The largest technical university in Germany, Rheinisch-Westfälische Technische Hochschule Aachen has 44, 500 students. 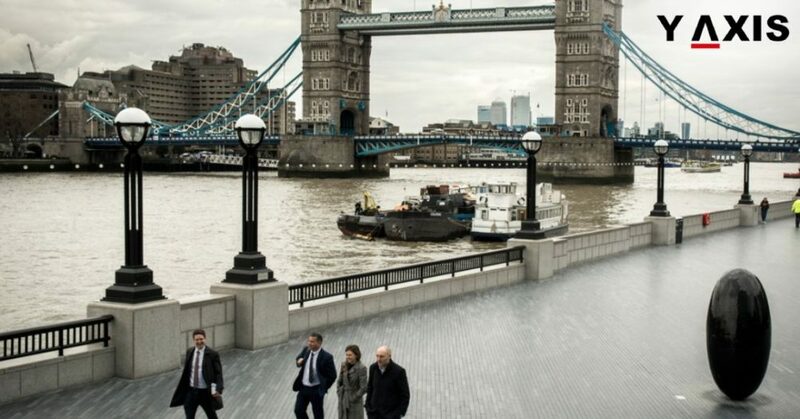 It maintains close affinity with industry as well as is the region’s largest employer. TU Berlin is highly renowned for its subjects in Engineering. It is a member of the leading Institutes of Technology in Germany – TU9. Established in 1477, Eberhard Karls Universität Tübingen is one of the oldest universities in Germany. It has approximately 28, 300 students. This university is specifically prestigious for Medicine, German Studies, and Theology. Universität Freiburg is officially known as the Albert-Ludwigs-Universität Freiburg and was established in 1457. It has 24,000+ students from around 100 nations. This university has also been associated with 19 Nobel Prize winners. *Also, know few more other most affordable Universities in Germany for Indian & International Students. If you are looking to Work, Visit, Invest, Migrate, or Study in Germany, talk to Y-Axis, the World’s No.1 Immigration & Visa Company.